Beginning Monday October 10, 2016 at 8:00 a.m., a section of Route 755 (Union Church Road) in Bedford County will be closed to traffic due to an emergency pipe replacement. 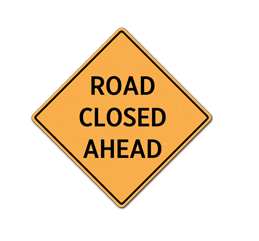 The road closure is located approximately 1.20 miles South of Route 691 (Quarles Road) and 0.23 Miles North of Route 754 (Saunders Grove Road). The road is expected to reopen Friday October 21, 2016 weather permitting.